The best St. Louis real estate agents do more than just represent their selling clients in the marketing, negotiation, and documentation of their homes’ sale—they also roll up their sleeves to make the entire process less anxiety-producing. 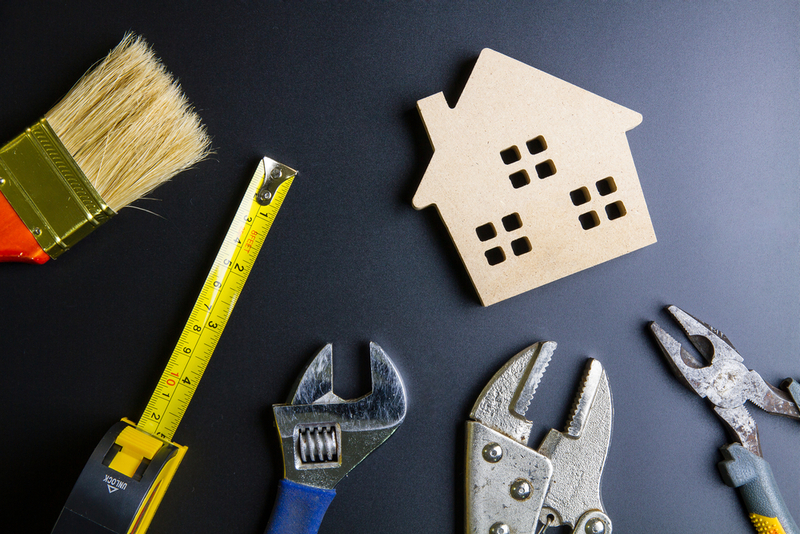 One of the ways the best St. Louis real estate agents keep the process on an even keel is to offer advice on heading off surprises—especially the havoc that a maintenance breakdown can cause when showings are imminent. Water heater spill. Water heaters can suddenly cease to function—or even flood an area if corrosion is rampant. The preventive measure many St. Louis homeowners aren’t even aware of is to “flush” it. Just turn off the power or gas to the heater, open a hot water tap elsewhere for a few minutes to lower the temperature in the heater, then put a bucket under the water heaters drain valve and drain until no sandy stuff is in it. Be careful—the water might still be hot.